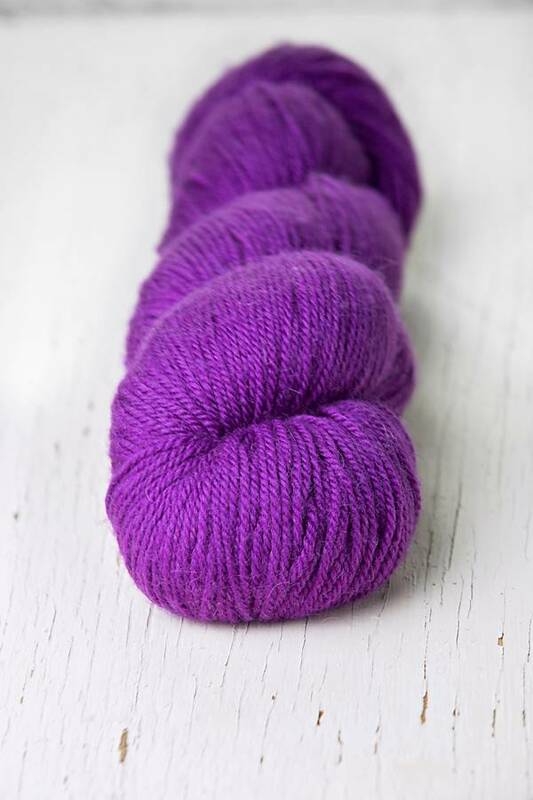 100 grams, 80% merino, 20% alpaca, 298 plied yards, suggested needle size 5-6, gauge 5-6 stitches= inch. 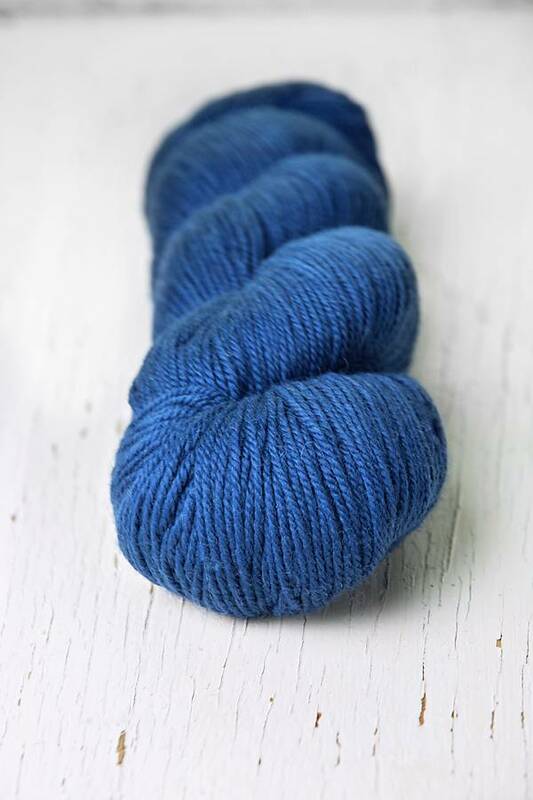 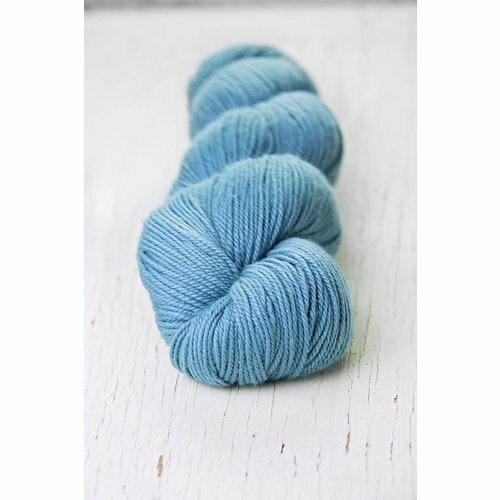 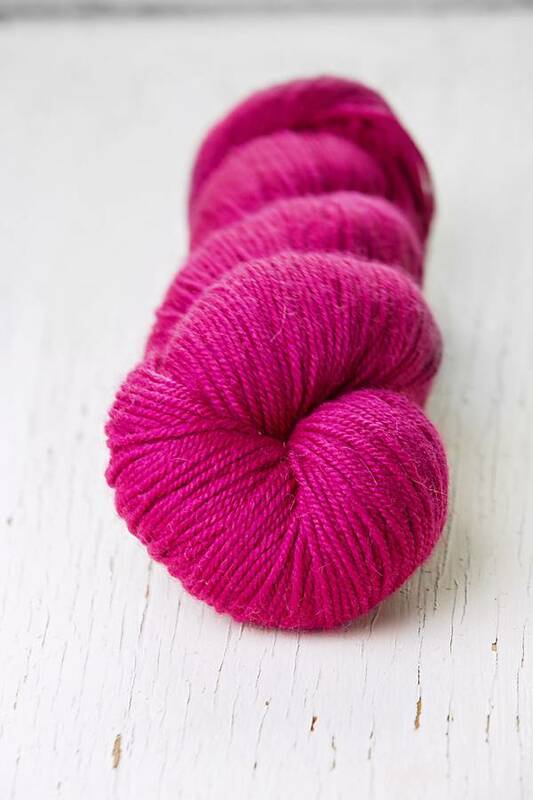 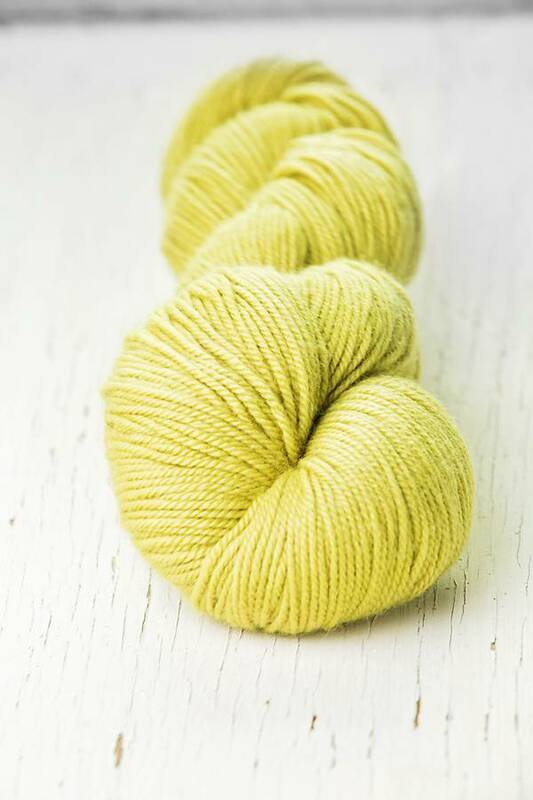 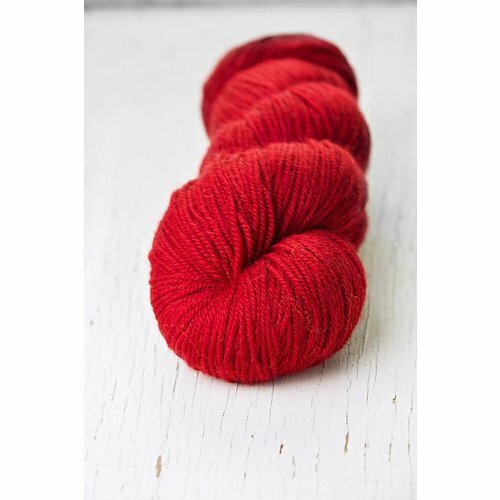 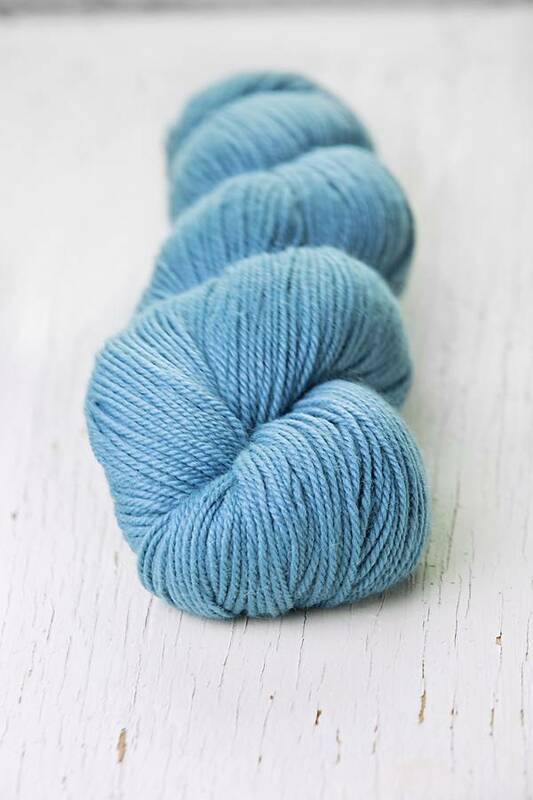 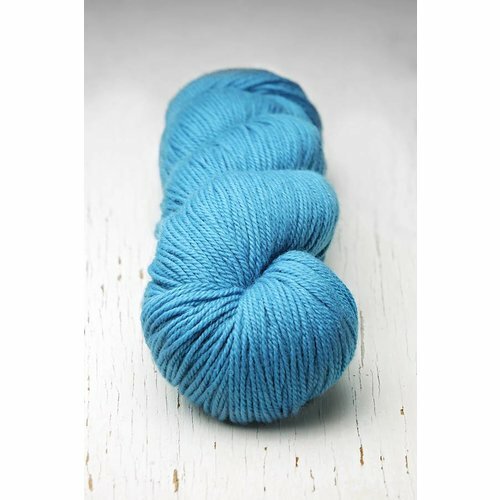 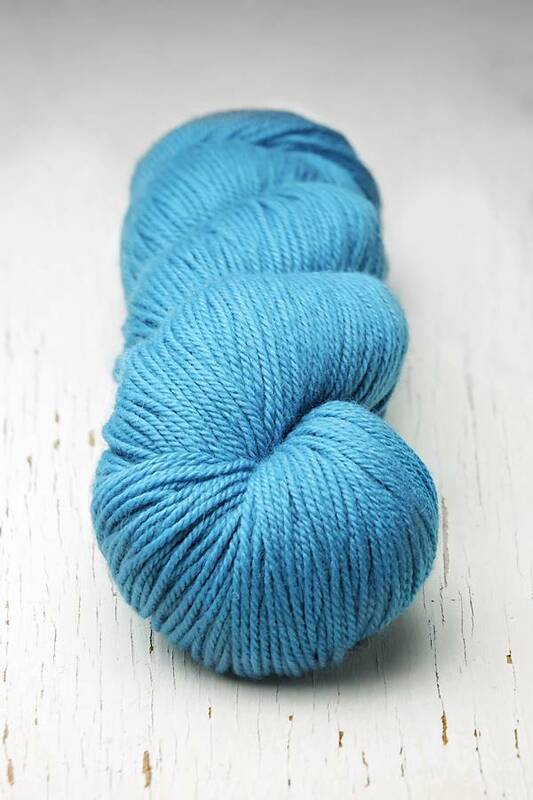 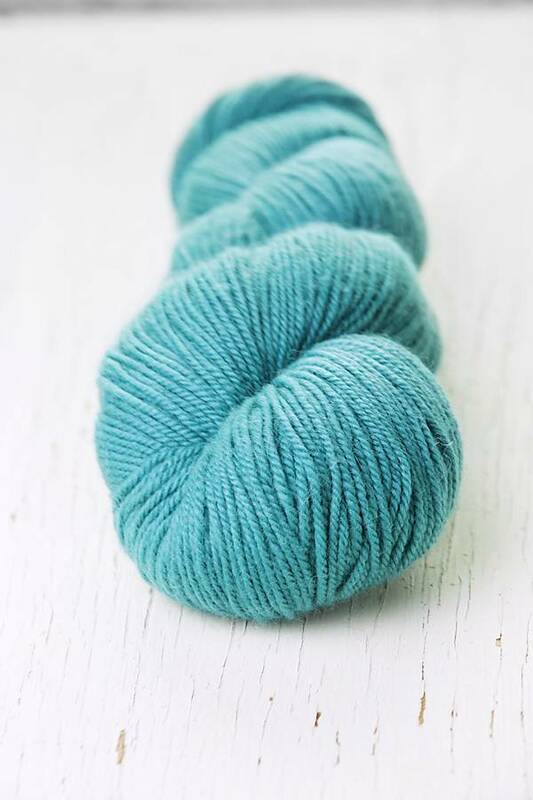 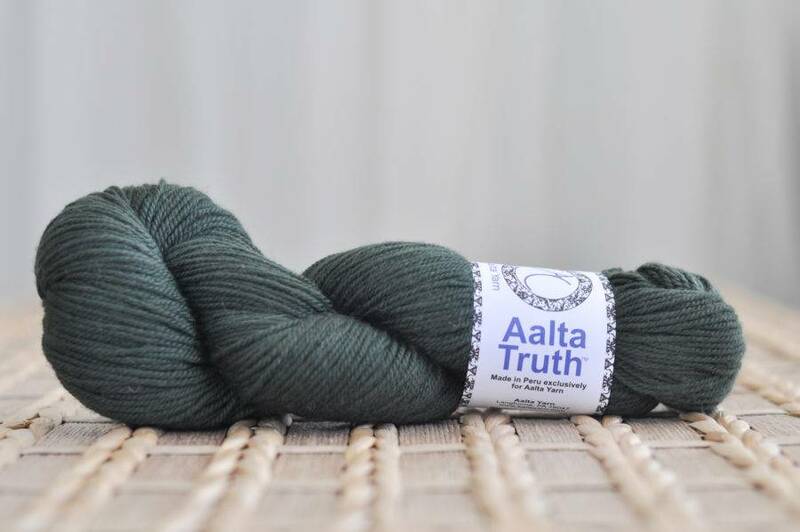 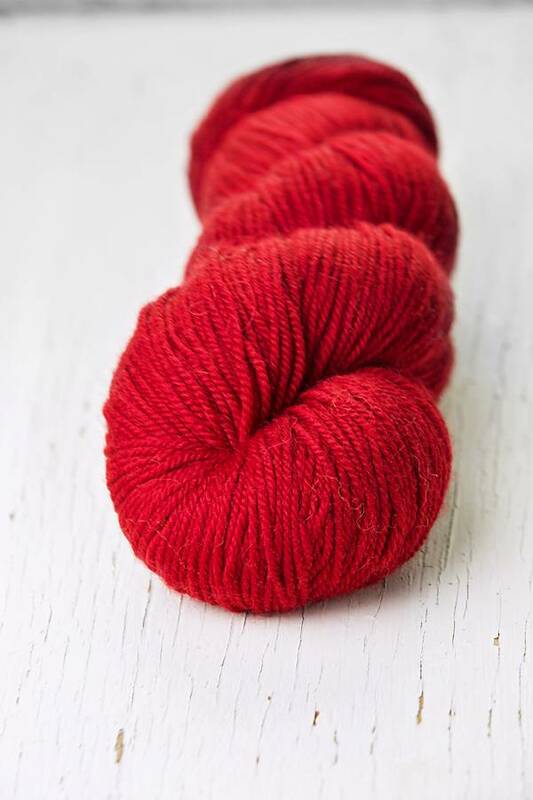 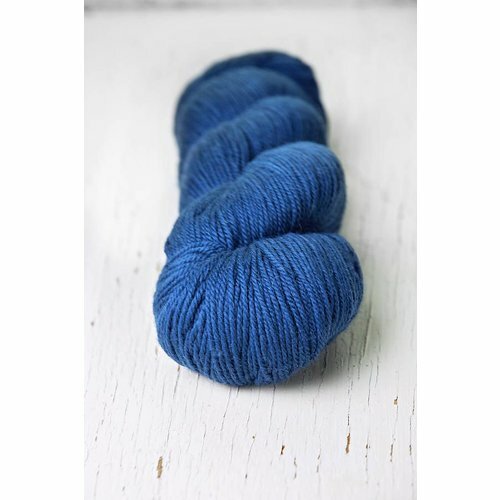 Alta truth is a perfectly balanced blend of merino and alpaca. 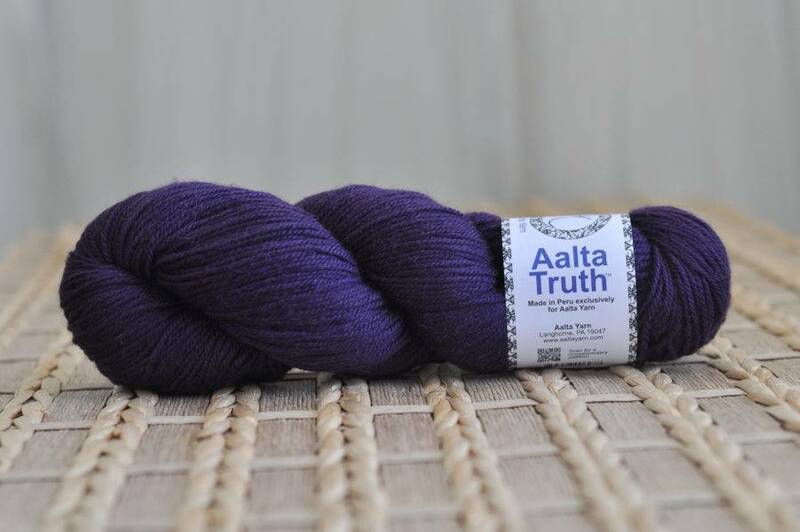 The merino offers strength and flexibility while the alpaca offers softness and sheen. 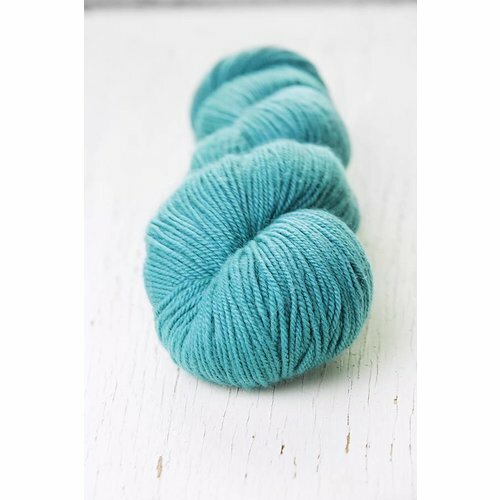 Great stitch definition and wearability make this a great sweater yarn. 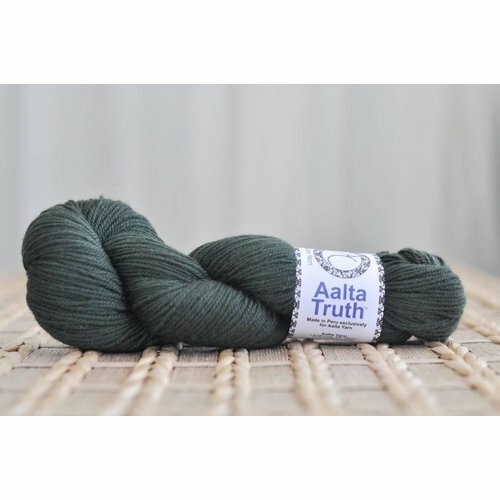 Check out our "Truth" pattern, free with purchase.